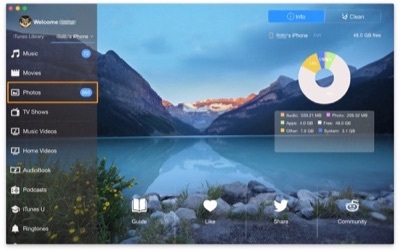 iCloud Drive lets you access all of your files and documents from your iPhone, iPad, iPod touch, Mac, and Windows PC. So no matter which device you're on, you always have the up to date documents when you need them. If you want to transfer your iPhone files without the limit of iCloud account, then this iPhone File Transfer tutorial may help. SyncBird is your best iPhone File Transfer companion software, which covers the iPhone files not included in iCloud Drive. For instance, your music, videos, podcasts, iTunes U, iBooks, ringtones, etc. Optimized for Flash/SSD storage and with instant Add-to-iPhone feature, SyncBird offers 2x iPhone file transfer speed. A10 chip and M10 give monster performance on 4K video. SyncBird puts 4K movies on your iPhone, iPad in one go. Whatever audio format you need, SyncBird helps trans-code your music to make them suit best on Apple devices. Transfer media files and probably all your iOS content, to/from your iPhone and iPod. 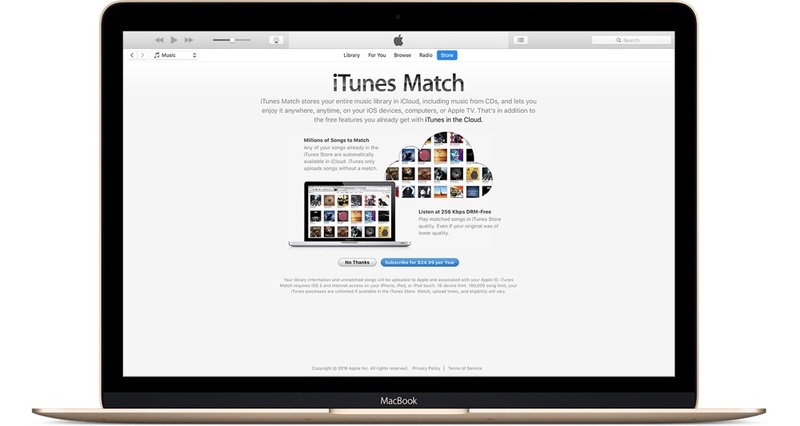 Free your devices from iTunes limits. Add new songs, movies and other files to your iPhone from multiple iTunes libraries on different computers. No iTunes involed. The most straight way to add your iPhone media file is by dragging and dropping. Use your iPhone like Finder. An Essential iPhone File Transfer Trusted by Millions! The purpose of SyncBird is to deliver an alternative solution to iCloud Drive. 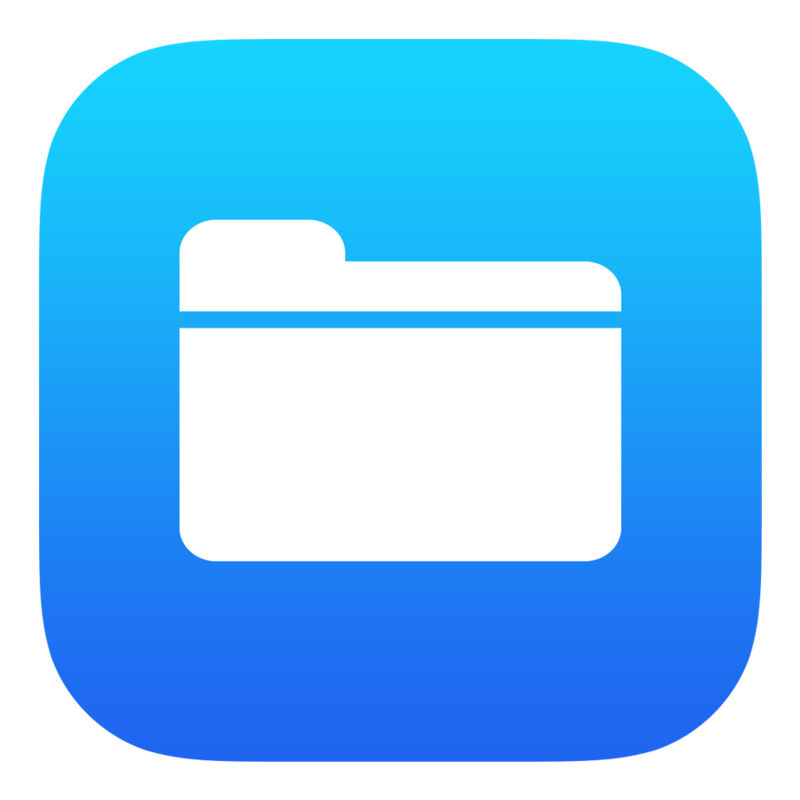 For the file types that are not included in iCloud, SyncBird will give you a go. Transferring iPhone files with SyncBird is similar with iTunes. Connect your iPhone (iPad or iPod touch) to your Windows / Mac computer. 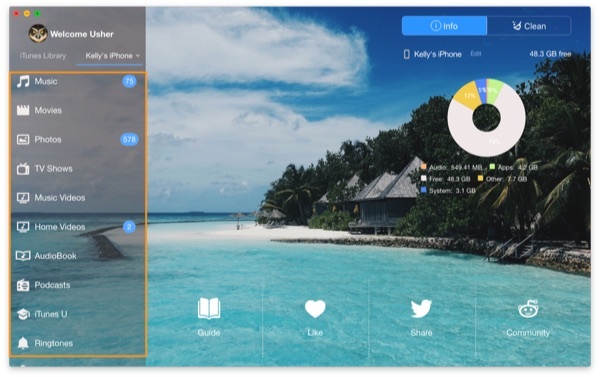 Then SyncBird will load your device information, tell you how much free storage is available, and show you the specific catalogue on your iPhone. On the left side of SyncBird welcome panel, choose one iPhone file category tab > Choose the media files you'd like to transfer > Choose Add, Delete, To Computer, To Device options on the right top corner. SyncBird offers solutions like Transfer Music Files from iPhone to computer, Put Audio Files on iPhone with/without iTunes, Transfer Music from iPhone to iPhone, etc. SyncBird is never a boring or onefold iPhone Files transfer software. 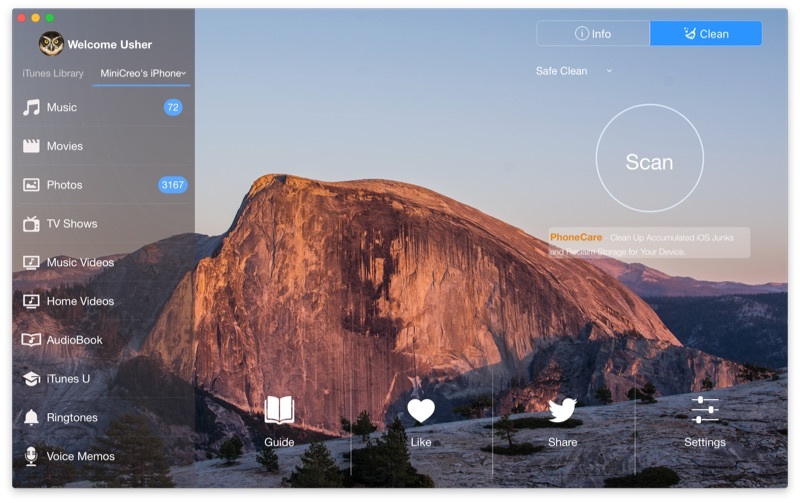 Instead, you can try its exclusive PhoneCare & TunesClean features to reclaim free storage on both your iPhone and iTunes library. The cleanup result could be range from MBs to GBs, which surely will free more room for saving your media files. Just got a new iPhone and want to transfer photos from your old iPhone to the new one? Read on this iPhone to iPhone tutorial to find an answer. Have just bought a Macbook Pro, and want to transfer your music from iPhone to Mac? 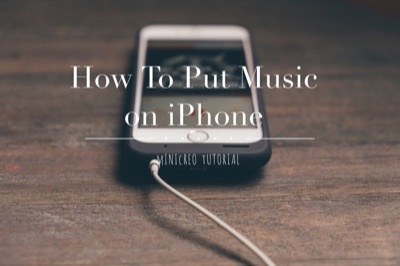 Yes, by following this simple tutorial, you can copy iPhone music to iTunes on your new Mac for free. SyncBird is a free and powerful iPhone File Transfer software that comes to give you better Apple device management experience. 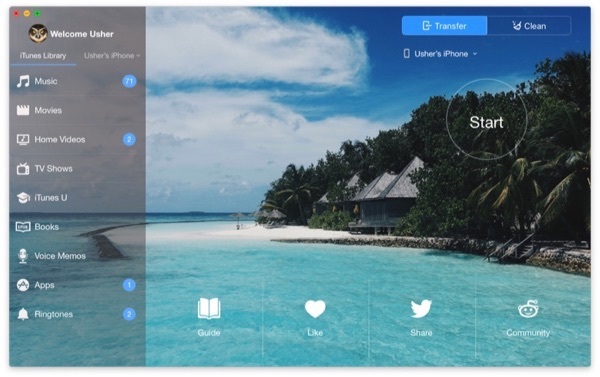 Transfer music, photos, videos, books and all iOS files between your iPhone, iPad, iPod and Mac without iTunes. Support Transfer Up To 20 Types of iPhone Data and Files. Solid Performance on Moving Your iPhone Files without iTunes.